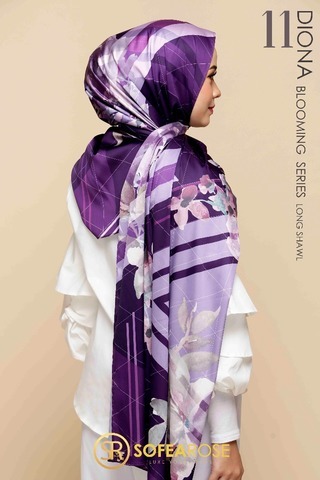 Buy any 2 pieces SOFEAROSE and get 20% OFF ! Wish to look wonder and feminine without a heavy make-over? 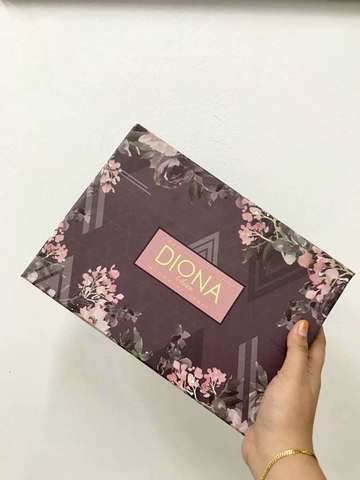 Now everyone can own it effortlessly with DIONA - BLOOMING SERIES. 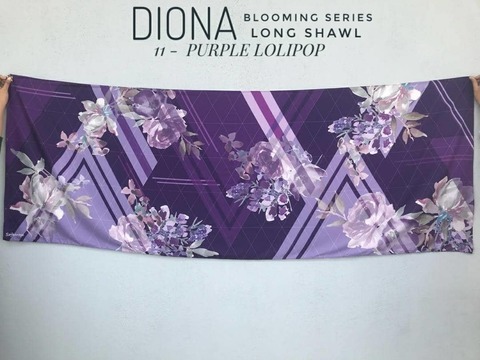 Adorned with intricacy of floral art, Diona Blooming Series definitely will define how sweet you are, darlings! Comes in two forms of hijab; square scarf and long shawl that are made in wide measurement, you’re free to style with any styles that you liked – now the versatility is in your hand! No matter which kind of style you wish to slay, it will stay intact all day long with its airy and flowy fabric. Ahaaa! Did you know after woman, flower is the most divine creation in the world? That’s why flowers are chosen as favourite companion for a romantic dinner, appreciation gift and also to enlighten your big day! Crafted in 12 bombastic colours for you to match it with any casual top or glamorous outfit.